We sent Worbla’s Kobracast Art to some intrepid cosplayers and they gave us back a series of different ways to use the material for lightweight headgear – specifically ears! 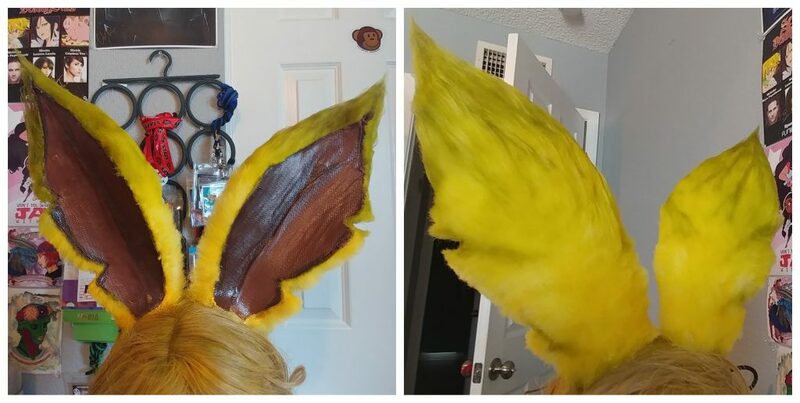 We’ll be adding more posts through the coming weeks, but first our first is Pokemon Ears by Thermo Cosplay! 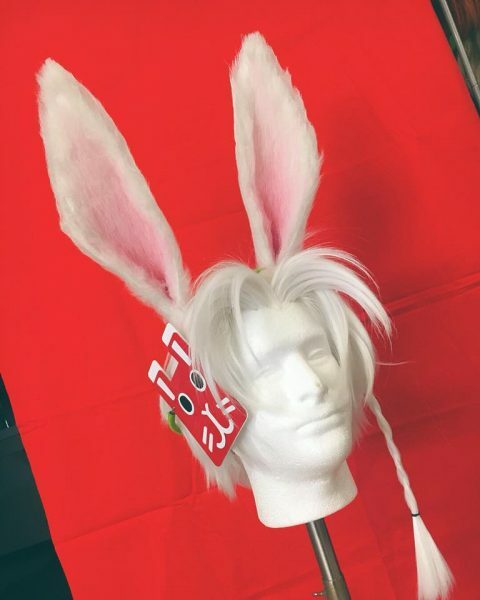 Next is these poseable ears by Kimidori Cosplay, which use wire and Kobracast Art to hold their shape.